It was a whirlwind: packing, saying your goodbyes, managing a long trip (perhaps with a couple of rowdy children in tow), finding your new flat, settling in, and adjusting to your new home country, Switzerland. You ticked the box of ‘international move – finished,’ enjoyed the honeymoon of living in one of the most beautiful places in the world, and now you have finally breathed out. So, what’s next? If you are looking for a place to jumpstart your life, you might be surprised to find it in the Impact Hub Bern. 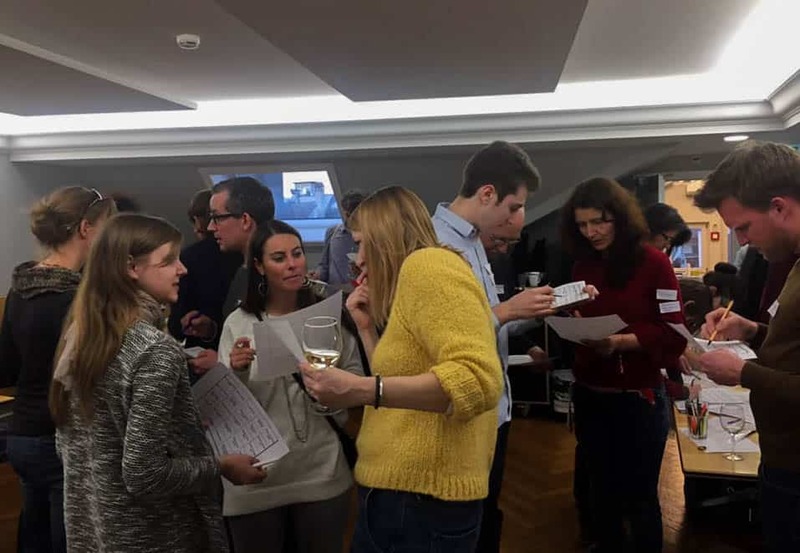 The Impact Hub philosophy embodies everything that an expat in Switzerland could wish for: open-mindedness, social impact, exciting ideas, possibilities to meet and network with interesting people and a very supportive community. Even if your head is not brimming with plans for a new business or you are not a tech junkie, there is a high likelihood that you will find your place in this wonderfully supportive community. When moving, it’s easy to make the assumption that because Switzerland is one of the most innovative countries in the world that the whole society would be forward-thinking. The reality, however, can at times feel a bit stifling. If you find yourself in need of freshening up a bit, pop into the Impact Hub to refill your tank. It is full of creative, open, and welcoming individuals, and there are fantastic events, meet ups and talks held every month. You will surely find people you click with and leave refreshed and ready to plunge back into your daily life. 2. Have a skill or want to start working again? The Hub is a thriving community that is always looking for ways in which people can use their gifts and talents to make a greater impact together. This is a fantastic place to begin your journey looking for a way to integrate your skills and work experience into your new life here in Switzerland. You never know – there might just be an innovator at the Hub who is looking for someone just like you! 3. Great volunteer opportunity – in English! Have you heard of the Hubonauts? These are the amazing people who volunteer their time to help make the Impact Hub great. Join this team to experience the Hub at its greatest and contribute to help make our communities and our world a better place. 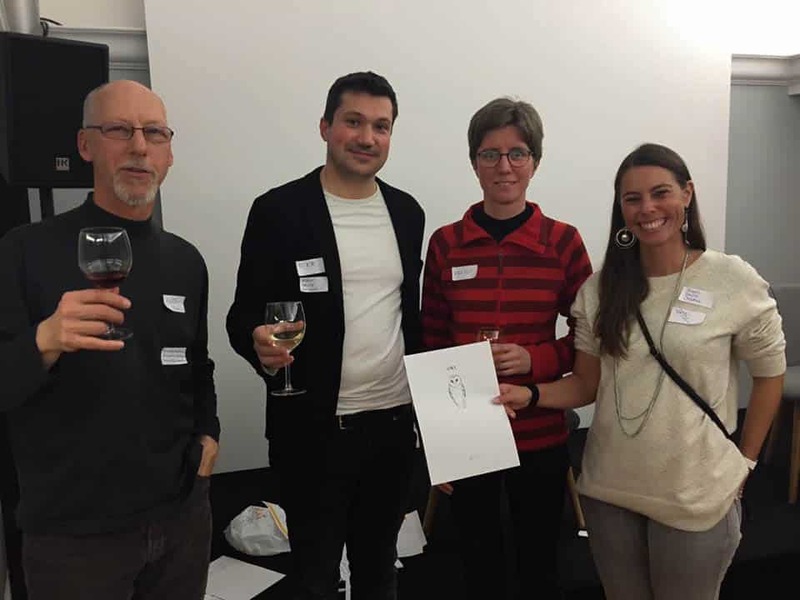 As it is often difficult to find a volunteering opportunity in this part of Switzerland without good knowledge of German, this is a perfect opportunity for you if you love volunteer work. Lastly, and most importantly, the community at the Impact Hub is here to support you and believes in your potential. Take the opportunity to surround yourself with dreamers, believers and doers at the Impact Hub, and you won’t regret it! Der Blogbeitrag wurde von unserer Hub-Memberin Johanna Bousfield, Co-Founder von Indigen Switzerland, geschrieben.